Stumped on what to give your friends? Don't worry, we gotchu. (SPOT.ph) It’s that time of the year again: The time you rack your brain and scour every single store in the mall to find the perfect present for everyone in your squad. It’s true that the closer you are to a person, the harder it is to find a gift you think they’ll actually appreciate. Well, we took it upon ourselves to come up with gift ideas for every person in your circle of friends! 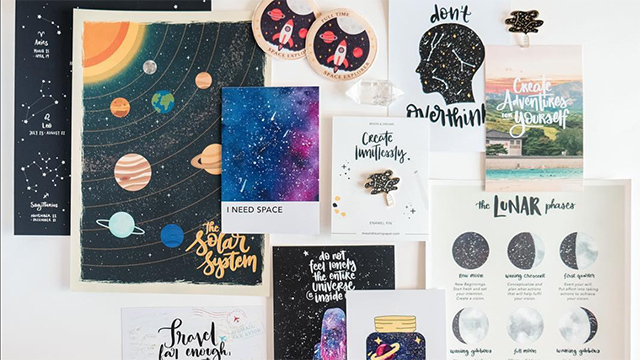 Below, we list 10 perfect gifts for everyone in your squad, based on their personality. We all have that one friend who carries essential oils in her everyday purse. 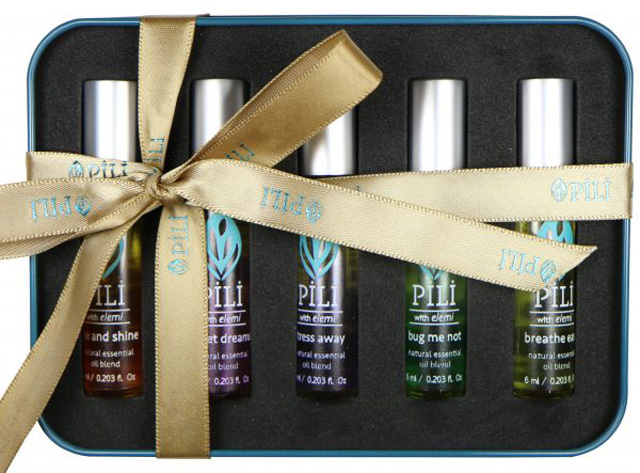 This Essential Oil Kit from Pili will put a smile on her face because it comes with five of their best-selling essential oils: Rise and Shine, Sweet Dreams, Stress Away, Breathe Easy, and Bug Me Not. The best part is that they’re all conveniently travel-sized and come in a roller tube for easy application so your friend can de-stress whenever, wherever. 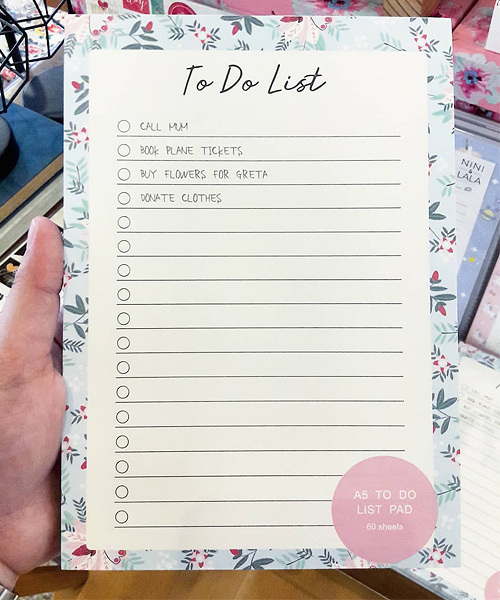 Self-proclaimed titas will admit that they prefer having an actual to-do list on paper rather than a digital copy on their phone. 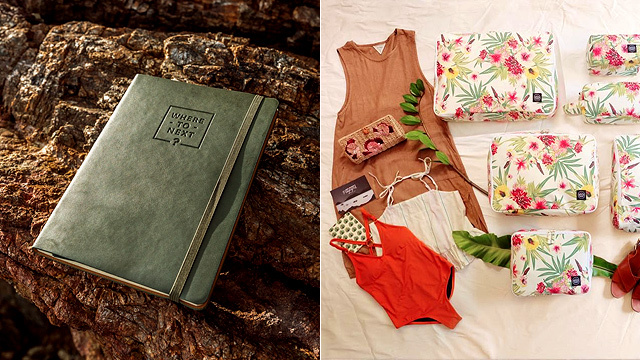 This one from Fab Manila will give them that sense of fulfillment when they tick off an item on the list! 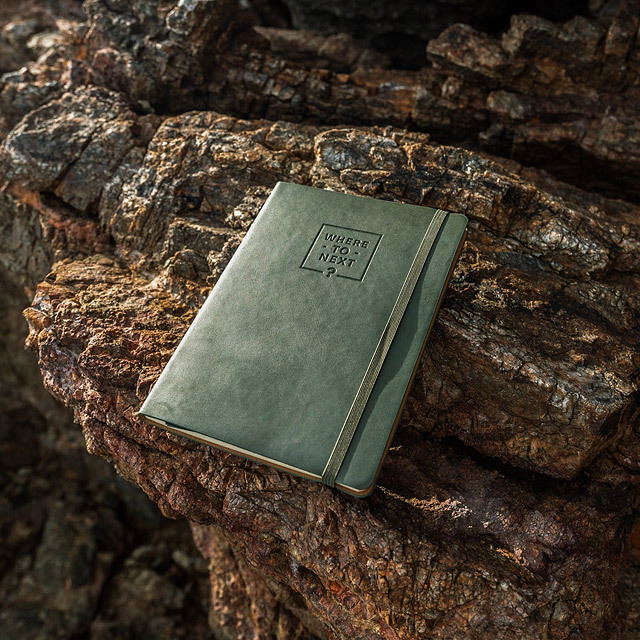 Perfect for your friend who loves to explore new places and traveling the world, the Where To Next 2019 Planner is sure to fuel their wanderlust even more. Inside, it’s packed with cool and useful spreads like illustrations and photographs from local artists, a travel bucket list for the Philippines and the rest of the world, a vacation leave chart, a climber's packing list, tips on how to start your zero-waste journey, and more. 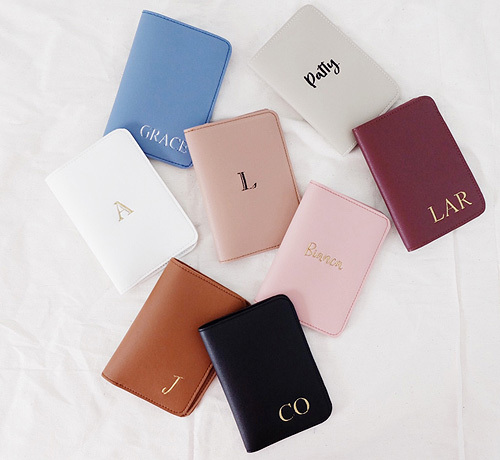 Here’s something your adventurous friend will surely find useful: These passport holders from local brand Helios can be embroidered with a name, initials, date, or even hashtag, and they won’t cost you a fortune. 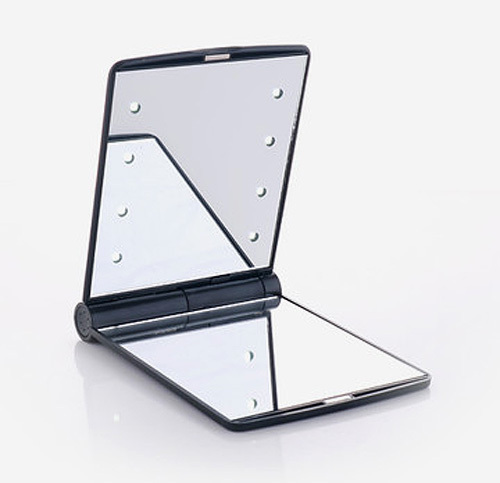 Makeup mavens will appreciate this compact mirror from Pro Studio. The pocketable mirror features LED lights, so they can make sure their makeup is always on point no matter where they are! 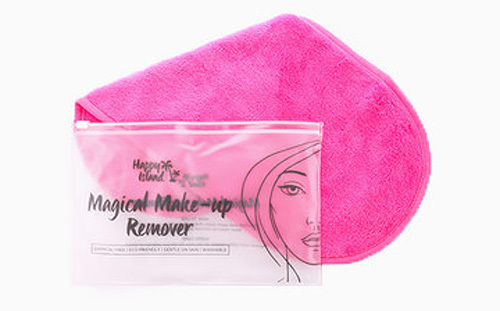 This makeup remover towel from Happy Island will help your makeup-junkie BFF reduce her carbon footprint because it’s reusable, which means she can say goodbye to disposable cotton rounds. 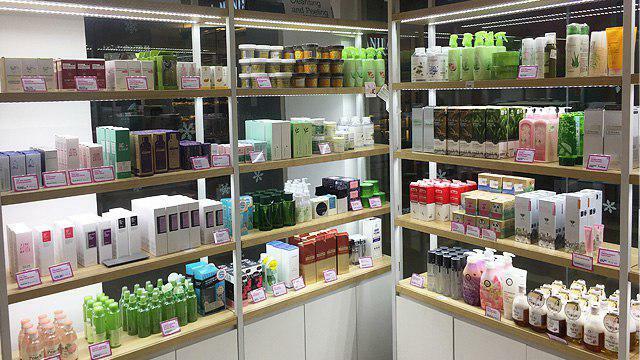 The towel is made of polyester that can dissolve all kinds of makeup when wet with water. Cool, right? 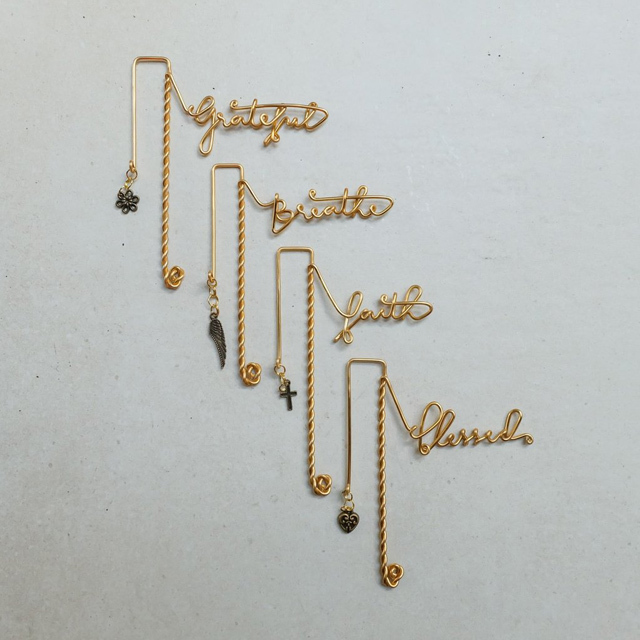 How pretty are these wire bookmarks from Paper Pliers? Take your pick from different words like "breathe," "grateful," "blessed," and more. Each comes with a cute little charm that dangles from the side of the book whenever the bookmark is used. We all know what it's like when you're in the middle of a book that you just. Can't. Put. Down. 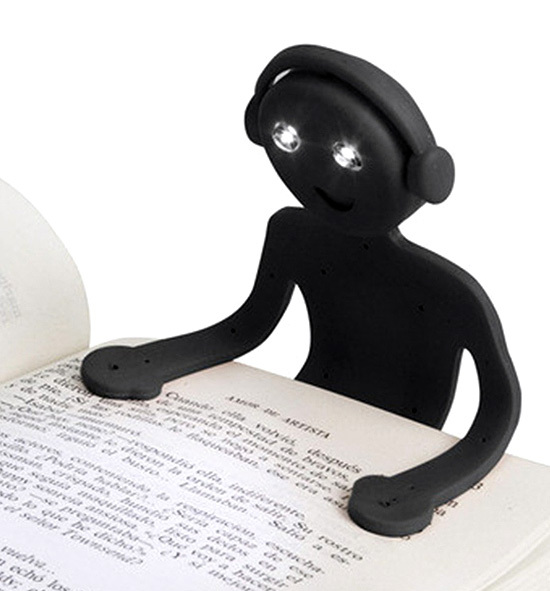 This quirky book light from Quirks can hold the page open and provide ample lighting so your friend can read in peace, even in bed. 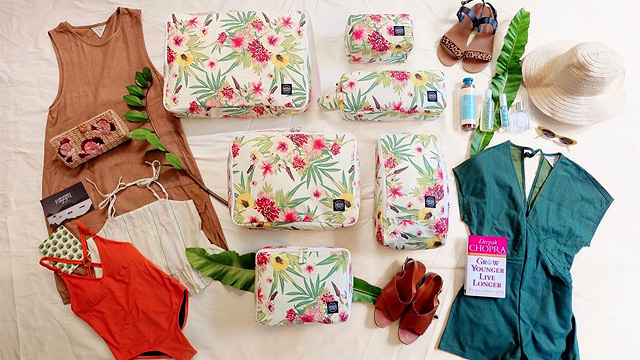 Packing for a trip is always a challenge, even for the most organized (the only difference is that they're the ones who love the challenge!). For the friend who likes to keep things orderly especially when traveling, this six-piece travel organizer set from Spacestastic is just the thing. One can be used for laundry, one for shoes, one for underwear...the possibilities are endless. Organized doesn't have to be synonymous with boring. 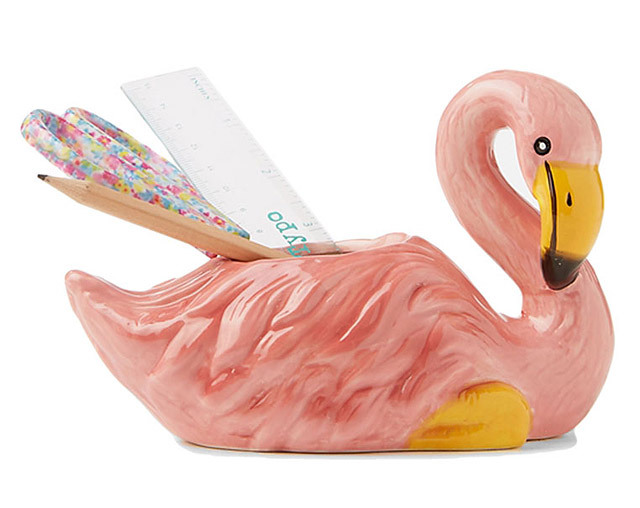 Your friend can keep things in their proper place and sitting pretty with this flamingo pen holder from Typo. It also gets bonus points for being so IG-worthy, if you ask us.